An update guide for Citrix Workspace Environment Management (WEM) to the latest version 1811. 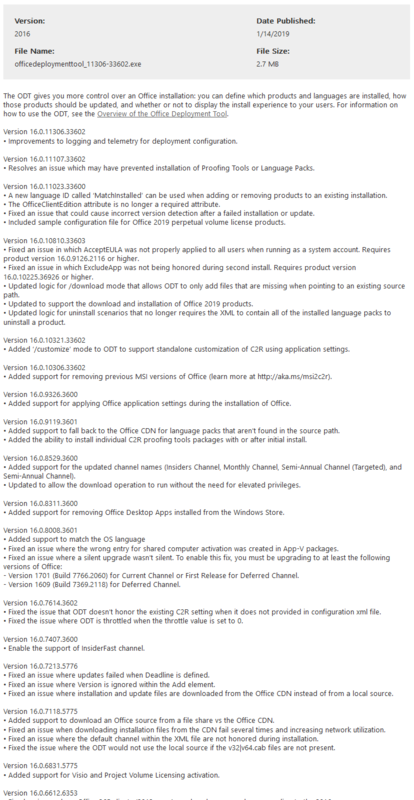 On January 3rd 2019 Citrix released version 1811 of Workspace Environment Management (WEM). This is an update guide. In all of my current EUC deployments, I install Tablacus Explorer as an alternative to explorer.exe for use as a published application. This is an evergreen PowerShell script, that downloads and installs the latest version. How I build and maintain WSUS Server | My little Farm on Update: Wichtiger WSUS Hotfix für Server 2012 R2 erfordert manuelles Nacharbeiten!